Soloistic instrument for the experienced and demanding wind player! The KÜHNL & HOYER 1344 G Bb-Fürst Pless Horn does not only convince with a high quality workmanship but also by using carefully chosen material. 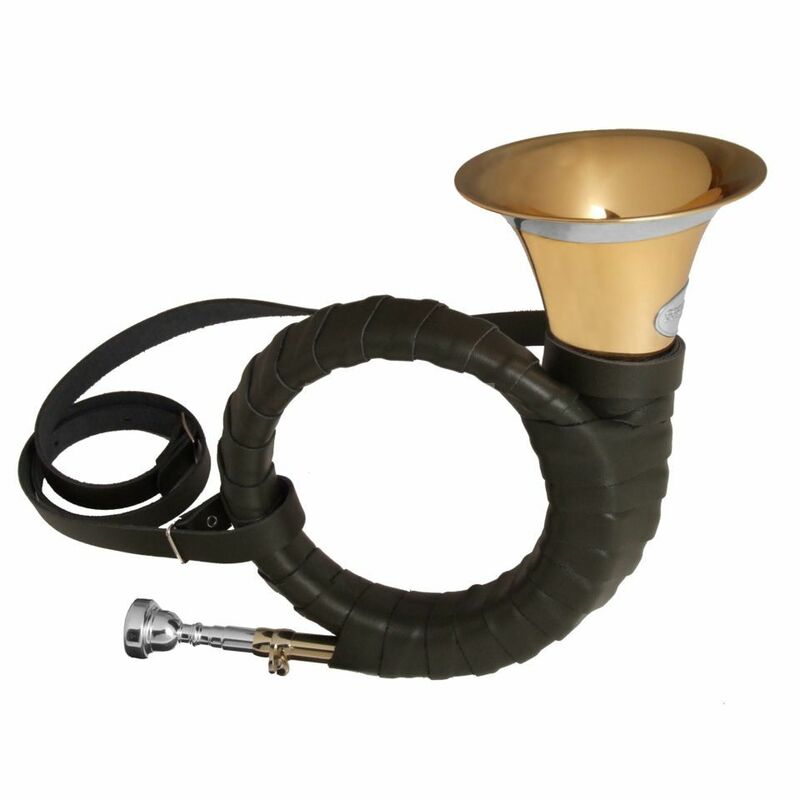 Because of a wide student duel, a conical tube and the yellow brass bell the horn has a wide and open sound which is clear and soft.